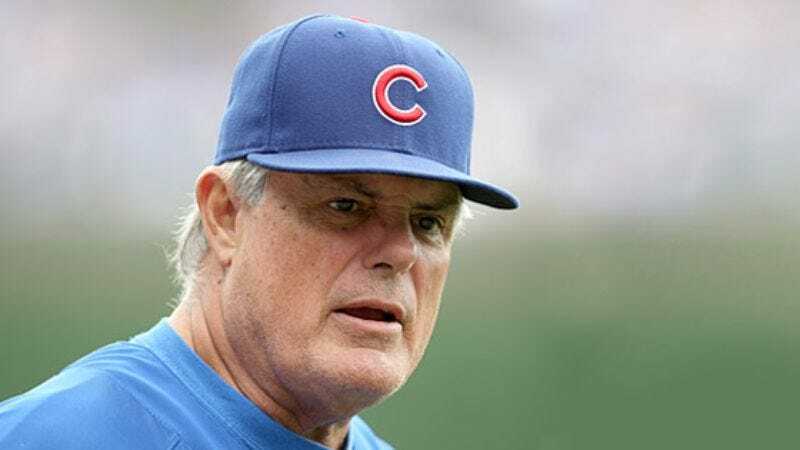 CHICAGO—Cubs fans, players, and employees alike are universally praising manager Lou Piniella for masterfully lowering their expectations and preparing them much earlier in the season for another year without a World Series victory. "The last two seasons have been heartbreaking, but this year he's done an incredible job of showing everyone the Cubs don't have a chance in hell way before we can start getting optimistic," said lifelong Cubs fan and Wilmette resident Michael Baskin, who added that he was excited to not worry about a postseason meltdown. "That's exactly what any real Cubs fan wants in a manager. He really earned his money this year." Baskin went on to clarify that he would never consider stabbing Piniella with an ice pick, nor have he and his friends ever fantasized about surrounding the Cubs manager in the Wrigley Field parking lot and brutally beating him to death with baseball bats.